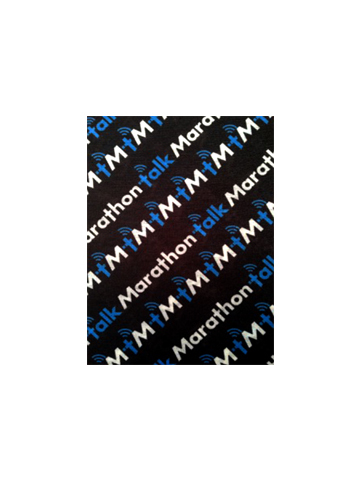 Technical multi-functional headwear for both stylish and practical use whilst running or exercising. 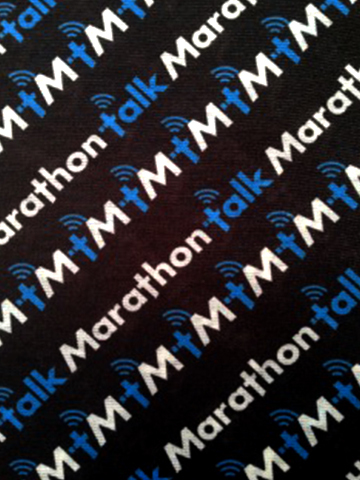 Black colour uniquely branded with white and blue Marathon Talk logo. One size.